Yesterday, I walked into a Sally Beauty Supply to kill some time before lunch and spied two FULL displays from China Glaze. One was The Giver (the Limited Edition 12 piece line that ties in with the movie) AND All Aboard - the 12 piece fall 2014 collection. I literally started grabbing with both hands before I decided to be civil and get a basket. 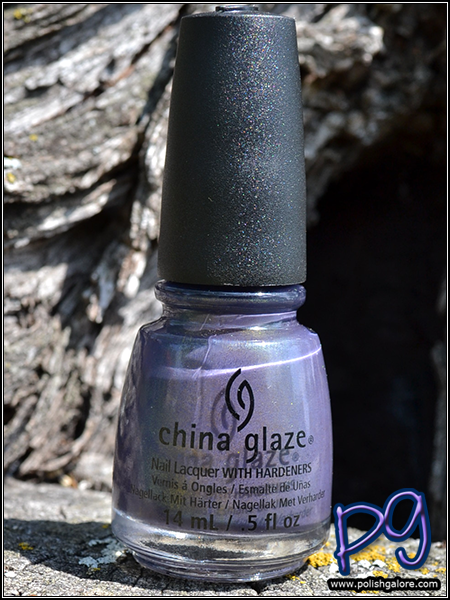 I had mentioned in my CPNA posting that I thought Choo-Choo Choose You would be my standout from the Fall 2014 All Aboard collection - from the bottle I had seen, it looked like this dusty purple with a shimmer to it. Imagine my face when I saw it in Sally Beauty and it's this almost Barney purple with this ridiculously amazing gold to green to amber shimmer shift in certain lights. Hello. I started with a base coat of Duri Rejuvacote, 2 coats of polish, and finished with Digital Nails Ain't Nobody Got Time For That. Check this out. 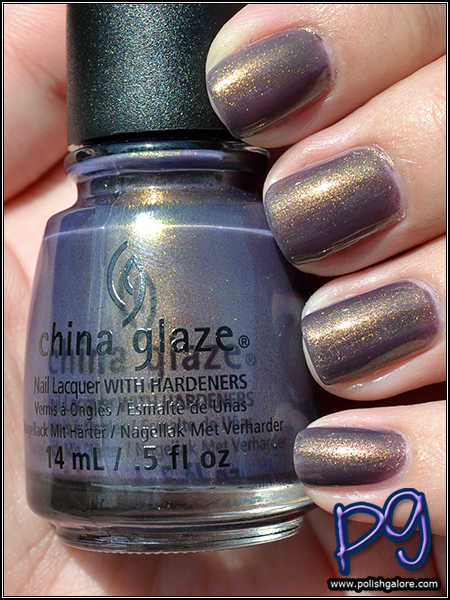 It's almost like this pretty orchid with this amber gold shimmer overlay. All in one bottle? Yep. Or it's this dusty pretty purple with a green to gold to amber shift! Or it's a shimmery rose amber with dusty purple under! Or it's this greeny gold shimmer. Overall, it's beautiful. Breathtakingly beautiful. I haven't added a polish to my wish list in so long but this one went on it, immediately. Oh. 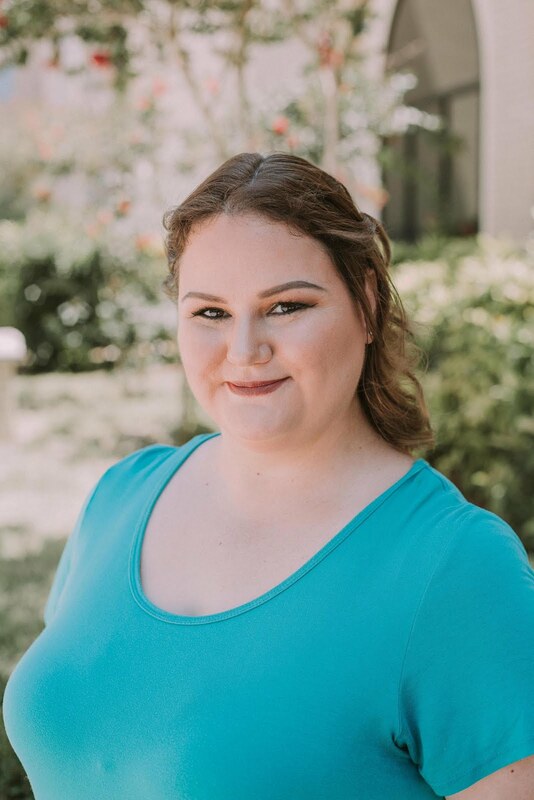 My. God. I can't wait to get my grubby paws on this one! Soon! Check your Sally Beauty Supply stores! oh my, this is breathtaking!!!! I will be getting this one! Definitely a standout for me! I'm not sure I need this color but the name makes me want this. That's such an interesting color! The name reminds me of The Simpsons. I just picked this one up today at Sally's... saw it in person and had to have it! I just ordered this off Amazon can't wait to wear it!